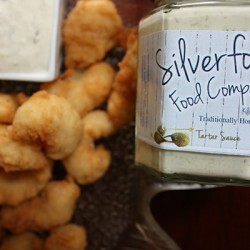 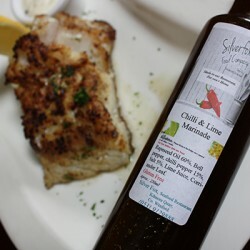 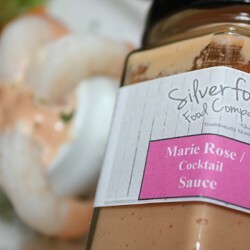 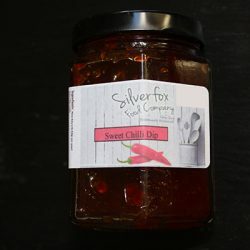 We now offer you the opportunity to take home a taste of the Silver Fox with our Silver Fox Food Company product range. 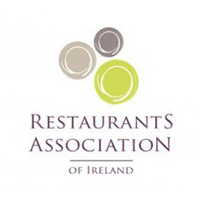 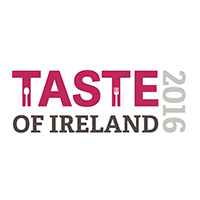 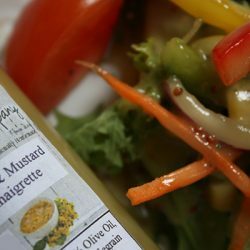 All our products are prepared by hand in our kitchens using the finest of fresh locally sourced ingredients. 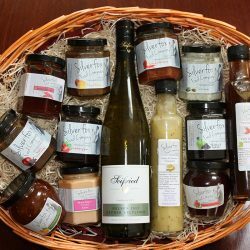 These products are perfect accompaniment with your own home-cooked dishes. 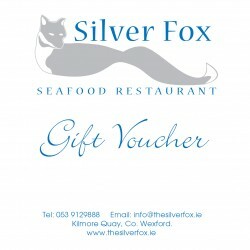 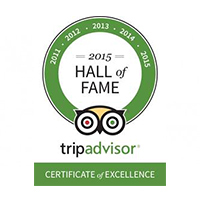 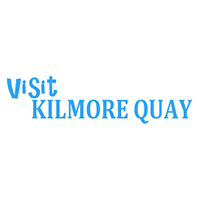 The Silver Fox Restaurant, Kilmore Quay, Co. Wexford.